Novus Solutions, based out of Marietta GA, offers a variety of services to meet your needs. While our operation focuses on electronics recycling and asset disposition, we can also provide unique services such as secure onsite hard drive destruction, resale programs, and electronics recycling events. Free electronics recycling, in most cases. Open to the public Mon - Fri 7:30am to 4pm. We are committed to giving our customers top-level security and excellent customer service. 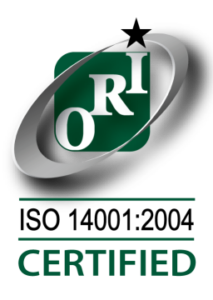 Whether you are a hospital, bank, or fortune 500 company, we can manage all reporting of your surplus/obsolete IT assets, maintaining chain of custody, process equipment, and provide certificates of recycling or destruction as necessary. 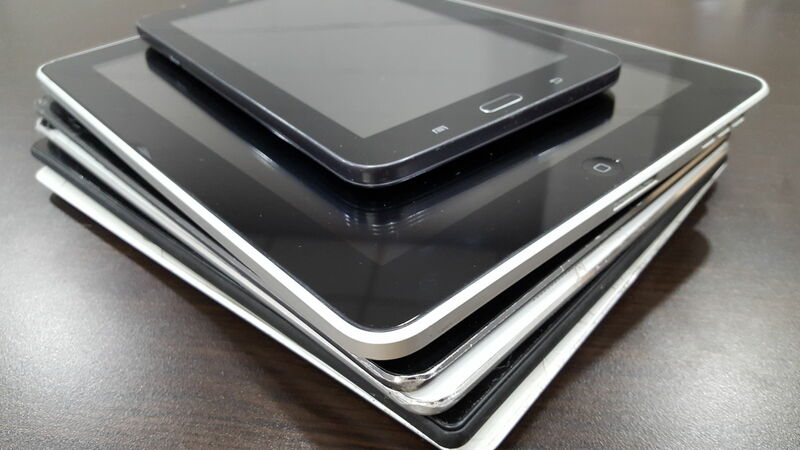 We offer in-house and mobile destruction services, whether you have 500 or 50,000 hard drives. 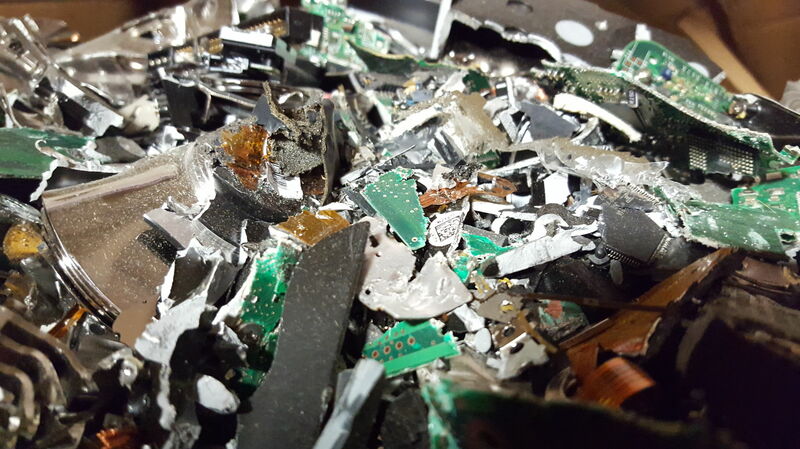 Let us know about your hard drive destruction needs. 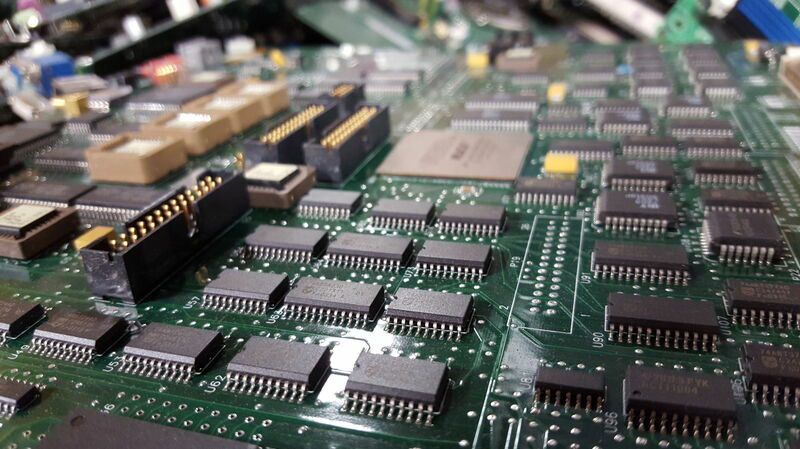 Novus Solutions works every day to ensure that your obsolete electronics equipment are handled with integrity. Our top priority is keeping our customer’s data secure with individualized processes that fit our customer’s needs. We will take the steps to meet our customer’s needs at every level of service. 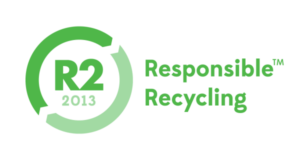 We have committed to a zero-landfill policy at Novus Solutions, our commitment to the next generation. As a public service, we are open Monday thru Friday 8am to 4pm to accept all types of electrical/electronics equipment for drop off at our facility in Marietta, GA. There is a $15 flat rate charge per unit for CRT TVs/monitors and a $35 charge per unit for large projection/console TVs to recycle.